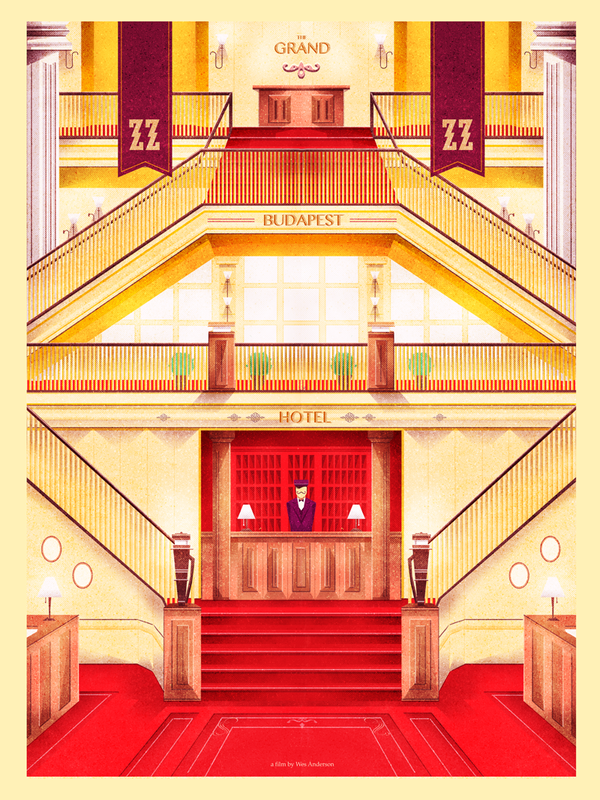 I had the pleasure of watching Wes Anderson's "The Grand Budapest Hotel" a couple of weekends ago. I am a recent fan of his. 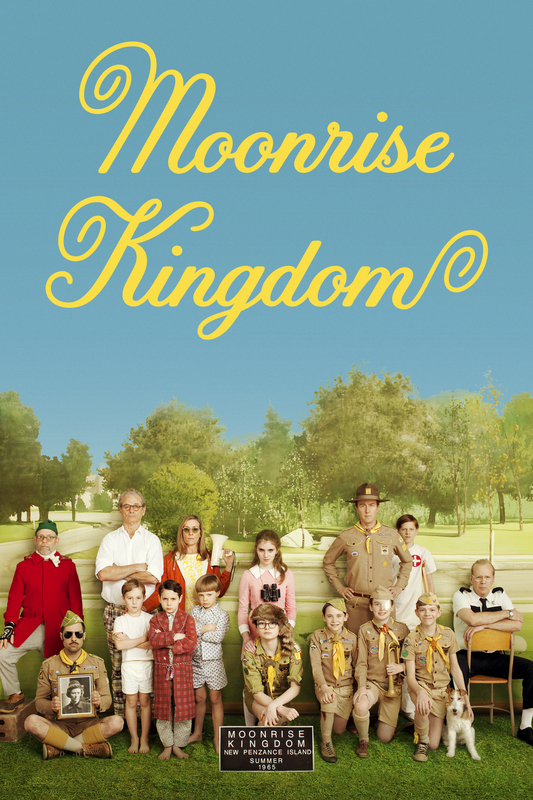 I recall seeing the preview of "Moonrise Kingdom" a few years ago and feeling just the strangest itch to watch it even if it looked like the most eccentric film I'd ever see. It did not fail to disappoint, but I suddenly felt like his eccentricities were mine as well. What can I say? 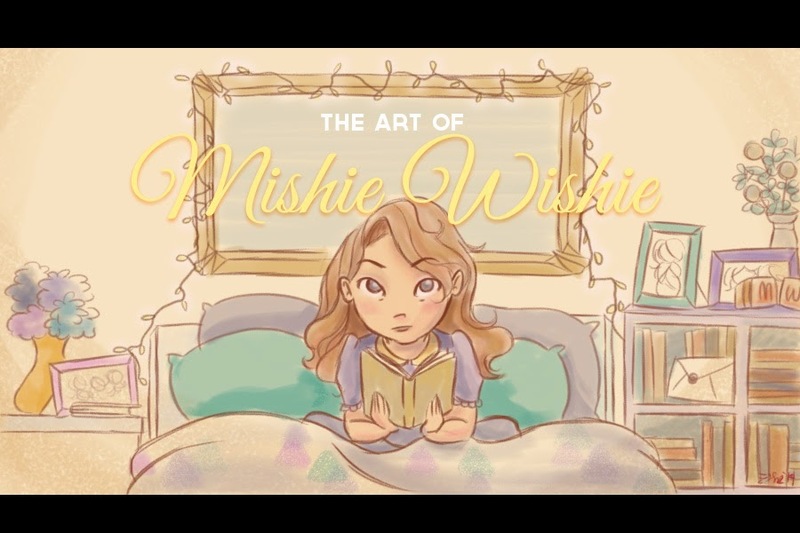 His color palette, love of symmetry, the dry and hugely sarcastic humor and everything that fit into the screen was everything I felt I was (and am), so how could I not love it? In any case, finding out that he had a new film, finally, got me excited and after months of waiting for it, I saw it and was not disappointed. I leave the reviews and criticisms to those more trained for it, but personally speaking, I just could not get myself out of picturing how I would fit into one of his films. And since I had no patience for arranging a shoot of my own, I figured that the next best thing was to create a portrait.